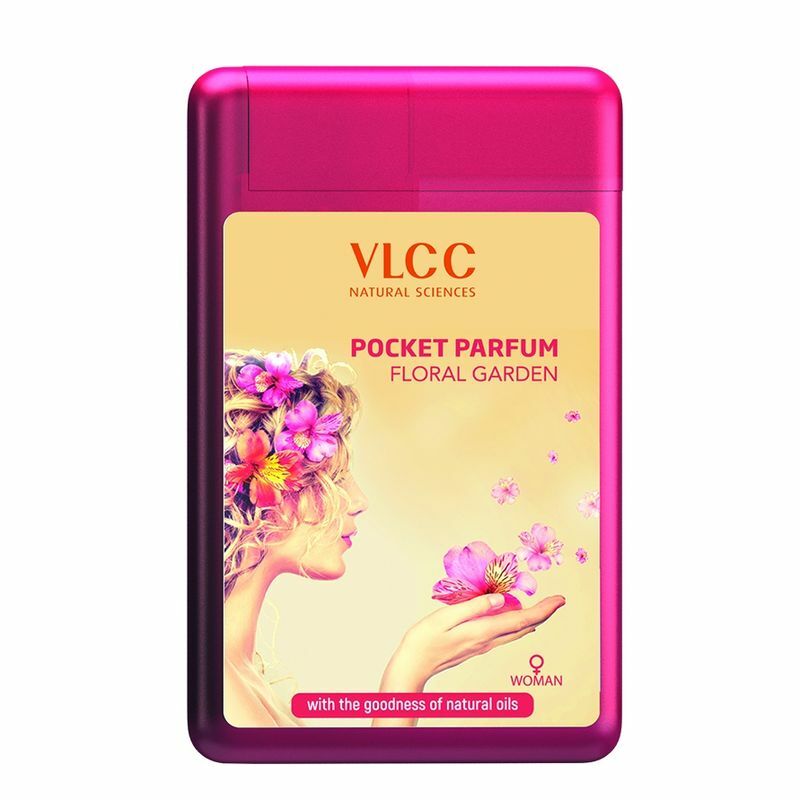 VLCC Pocket Perfume floral notes are composed of floral tissue compounds (e.g. flower petals). They are the biggest group & have a large amount of variations. As women we like to feel fresh, clean and our best at all times, floral fragrances are known famously for maintaining our ability to feel feminine and beautiful. About the Brand: A brand synonymous with health and beauty, VLCC aims to spark self-transformation, spread happiness and imbibe every individual with wellness. It is widely recognized for its therapeutic approach to beauty and weight loss solutions. Started in 1989, VLCC has now expanded its horizons to skincare, hair care, body care, functional foods and fortified foods products. Explore the entire range of Perfumes (EDT & EDP) available on Nykaa. Shop more VLCC products here.You can browse through the complete world of VLCC Perfumes (EDT & EDP) .